1 x key, 1 x fob. COC included in sale worth £110 alone. Private ‘FUN’ plate included in sale. 2007 1,468 miles – Bell & Colvill Ltd – After sales service. 2008 6,232 miles – Bell & Colvill Ltd – Regular service. 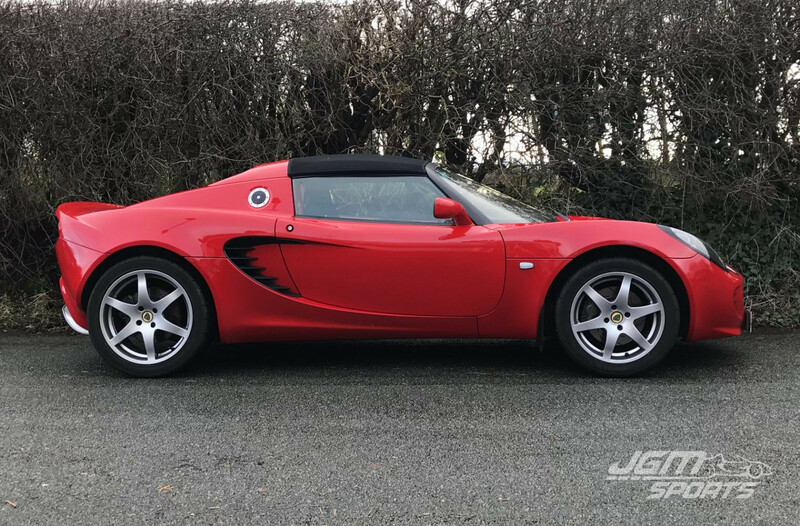 2009 11,580 miles – Hexham Lotus – Regular service. 2010 17,619 miles – MOT. 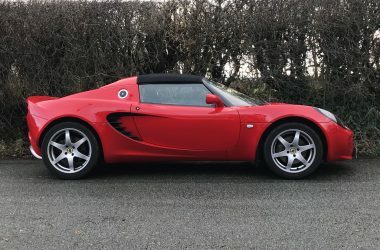 2011 23,535 miles – Stratstone Lotus – Regular service. 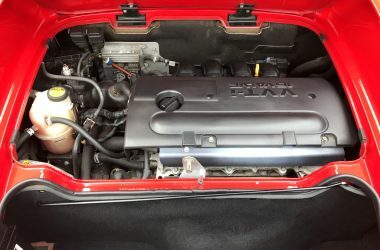 2011 23,537 miles – MOT. 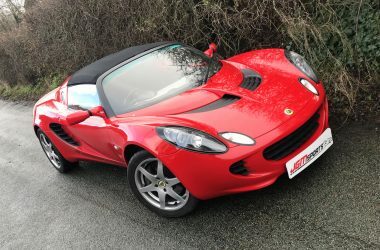 2012 27,891 miles – Stratstone Lotus – Regular service. 2012 27,891 miles – MOT. 2013 35,275 miles – MOT. 2013 35,879 miles – Drive Differential – Regular service. 2015 41,434 miles – MOT. 2016 42,087 miles – Allen’s Autocare Ltd – Regular service. 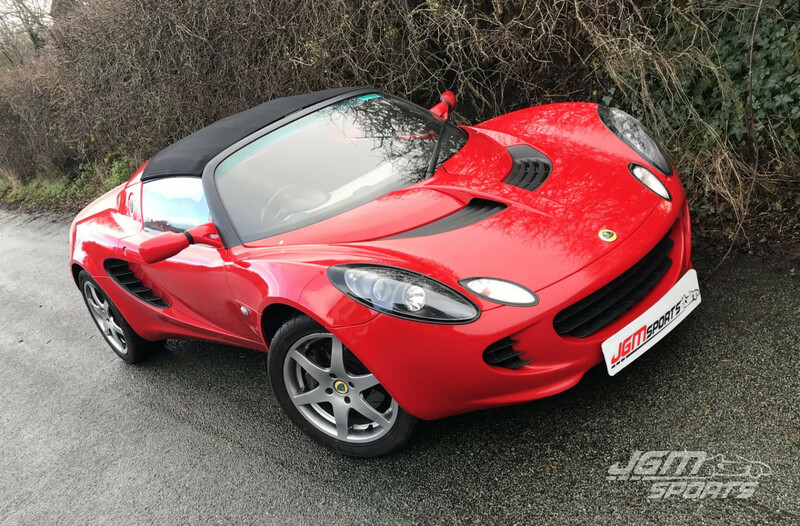 2016 50,286 miles – Oakmere Lotus – Regular service + brake fluid, air filter, hand brake cable, aux belt etc. 2016 50,288 miles – MOT. 2017 58,942 miles – MOT. Standard car apart from a Lotus stainless steel sports exhaust and uprated brake discs. Excellent interior with Probax seats.